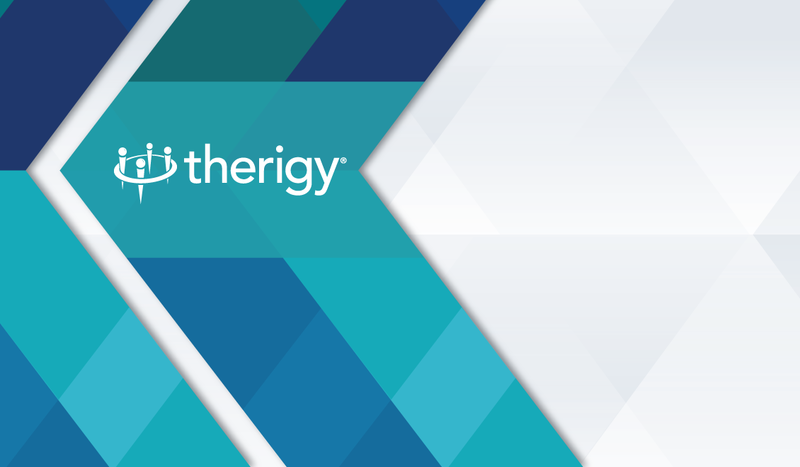 Therigy®, the company that pioneered patient-focused specialty therapy management, is steadfastly committed to helping shape the future of the specialty pharmacy industry. The company has once again proved that its commitment is based on the strength and industry expertise of its people. Therigy’s President, Chief Operating Officer, and cofounder, Joseph (Joe) Morse, was recently appointed to the 2018 National Association of Specialty Pharmacy (NASP) Board of Directors. With this appointment, Morse, a longtime specialty therapy management thought leader, joins a team of renowned visionaries in specialty pharmacy R&D and manufacturing, technology development, government relations, and public policy with a common vision of shaping the industry’s future. NASP’s Board of Directors is known historically for helping establish specialty pharmacy best practices, monitoring and responding to industry shifts and trends, and advocating for over 1,500 corporate and individual NASP members across the United States. Morse is a specialty pharmacy veteran, who has served the industry since its formative years. For more than 15 years, he has provided pharmacies, hospital systems, manufacturers, payers, and other stakeholders with strategic insights and business intelligence – with a focus on building specialty pharmacy sustainability and proving therapeutic value – which has helped to support therapy management best practices for hundreds of pharmacies and hundreds of thousands of patients across the U.S.
With his forward-thinking expertise, Morse cofounded Therigy in 2006 with the company’s Chief Executive Officer and Chief Clinical Officer, Russel Allinson, MS, RPh, who was named the 2016 Next-Generation Pharmacist Technology Innovator by Pharmacy Times and Parata® for the development of TherigySTM™, the company’s specialty therapy management technology platform. Morse and Allinson’s collective vision for Therigy was to leverage technology to support the effective delivery and documentation of therapy management for patients on specialty drug therapies. Since then, Therigy has secured a solid foothold on shaping the future of specialty pharmacy by building, elevating, and proving specialty pharmacy value for stakeholders all throughout the continuum of care. Prior to cofounding Therigy, Morse was Vice President of Business and Corporate Development for Priority Healthcare, where he helped lead the company’s efforts in the conceptual development, startup, and market success of Aetna Specialty Pharmacy, an exclusive joint venture with Aetna. Morse began his career at Accenture, the world’s largest management and technology consulting firm, where he was a Manager in the Health Services Practice. He earned his BA in economics from the University of Florida. Morse joins another esteemed Therigy leadership team member in providing counsel and support to the specialty pharmacy industry through NASP. Therigy’s Chief Strategy Officer, Jon Hamrick, MBA, who is the driving force behind TherigyOutcomes™, the company’s outcomes-based research program division, is a member of NASP’s Clinical Outcomes Committee. Before joining Therigy, Hamrick was Vice President of Business Development at Priority Healthcare. He went on to be a senior member of the leadership team at CuraScript, a subsidiary of Express Scripts. Hamrick earned his BA in history from the University of Central Florida, and an MBA from the University of Florida Warrington College of Business. Prior to entering the healthcare industry, he served as a U.S. Marine Corps infantry officer. He is also a noted speaker, presenter, and moderator at specialty pharmacy conferences across the U.S.
With Morse’s appointment to the NASP Board of Directors, in conjunction with Hamrick’s contributions to the Clinical Outcomes Committee, Therigy continues to solidify its pioneering presence in shaping the future of the specialty pharmacy industry, building sustainability and value for specialty pharmacy stakeholders across the care continuum. Meet Morse, Allinson, and Hamrick at the 2017 NASP Annual Meeting and Expo through September 20. Or, learn more about the Therigy story at Therigy.com.